Update : Version 1.5.3 released ! Crack is out !! 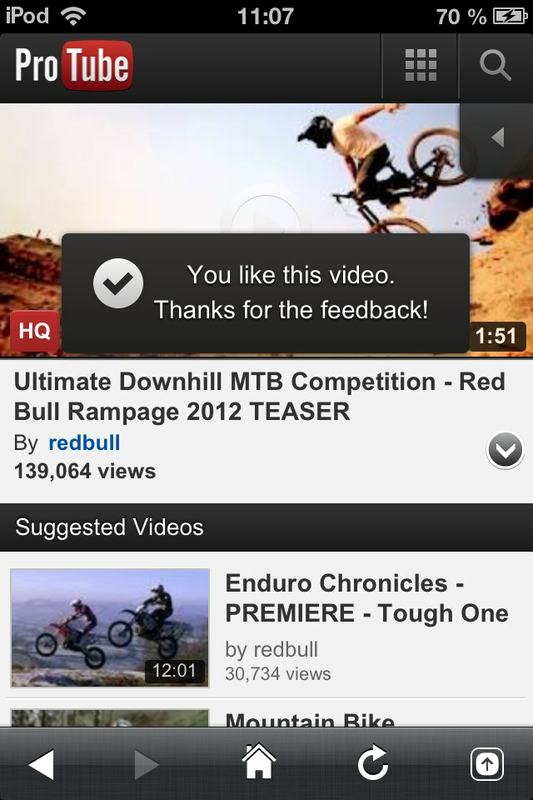 How Apple's YouTube app really should be. Fake your location with LocationHolic. 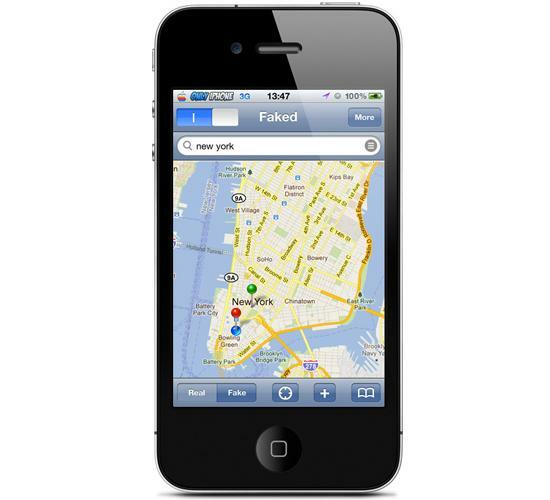 You can set any location as your iPhone's location.fakelocation. Free for the first few tries. Hands-Free Control provides a continuous listening service on your device to activate voice functions, even while in sleep mode. 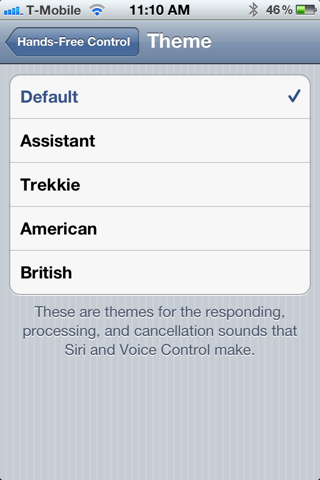 When you speak the keyword, Siri (on the iPhone 4S or via Spire on other devices) or Voice Control will be activated without pressing any buttons, and then wait for further voice input. Normally you have to press and hold the home button for several seconds to activate these voice functions, but now with this app these features are completely hands-free! Just speak the keyword! 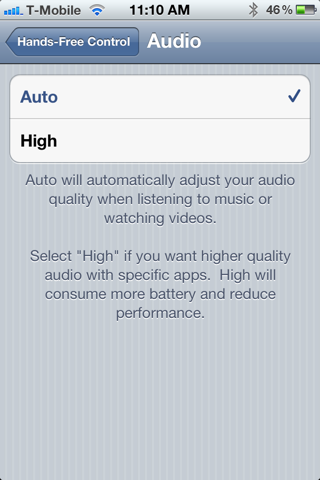 The service also works with headphones and bluetooth headsets. 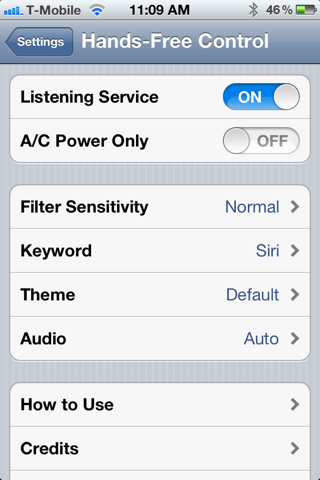 Selecting your keyword, sensitivity adjustment to the keyword, settings regarding battery efficiency, and more are provided in the Settings app inside "Hands-Free Control." 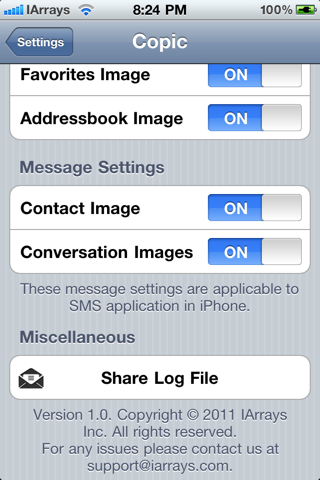 An SBSettings toggle is also provided for quickly and easily switching the service on or off. Give your dock a little style! Overflow lets you add a dynamic 'Coverflow'-esque style to your dock, all while keeping things both elegant and fun to use. 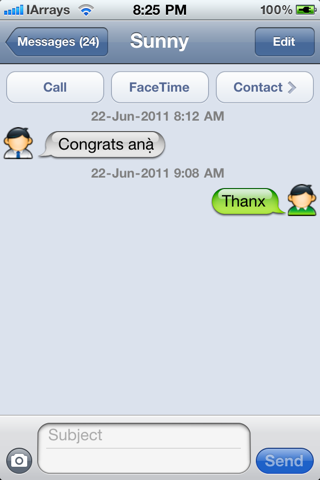 Works best with 5 or 7 icons! Update : Version 1.7.0.2 released ! Crack is out ! 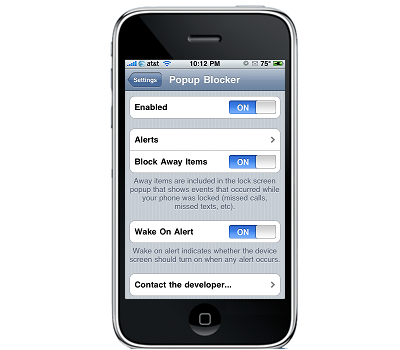 Popup Blocker lets you control the annoying alerts that popup all over your iPhone or iPod at just the wrong time. 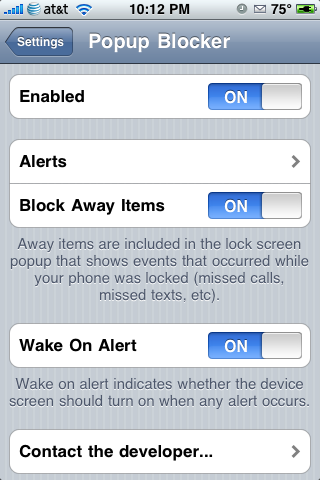 Popup Blocker allows you to configure whether specific alerts should popup when your device is locked or unlocked, and even if your device screen should turn on when an alert occurs. 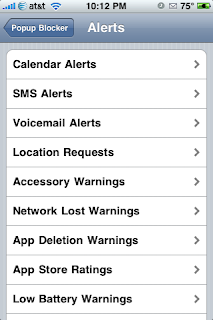 Currently, Popup Blocker supports blocking: Calendar Alerts, SMS Alerts, Voicemail Alerts, Location Requests, Accessory Warnings, Network Lost Warnings, App Deletion Warnings, App Store Ratings, Low Battery Warnings, Low Disk Space Warnings, Backgrounder Alerts and Call Failure Warnings. 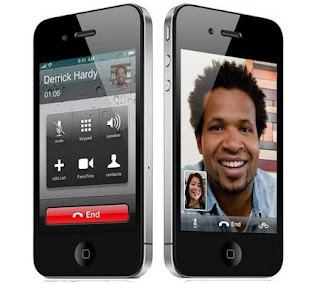 * Bug fix for intermitent call alert display stuck on screen. 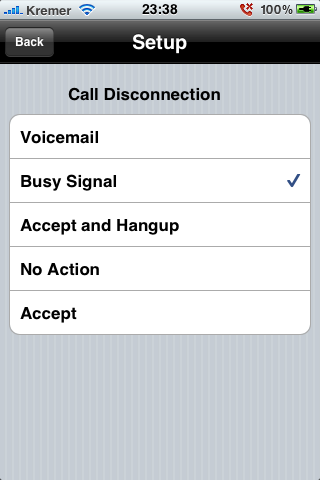 This bug was only visible when a call arrived with no phone number identification at first, and later the carrier pushed the callerID. Highly dependent on carrier service and traffic. 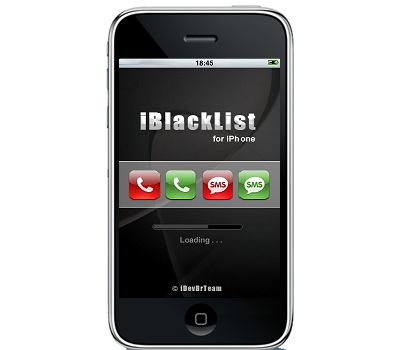 iBlackList allows your to create a blacklist or whitelist for filtering purposes. 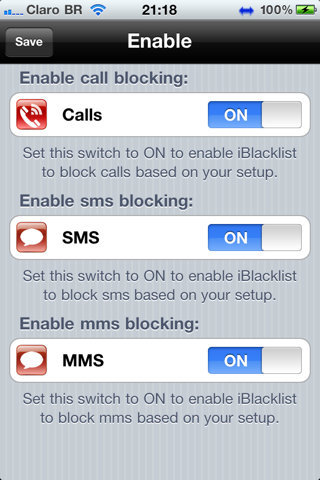 iBlacklist also features a scheduler which allows you to set the time of day iBlackList is active. 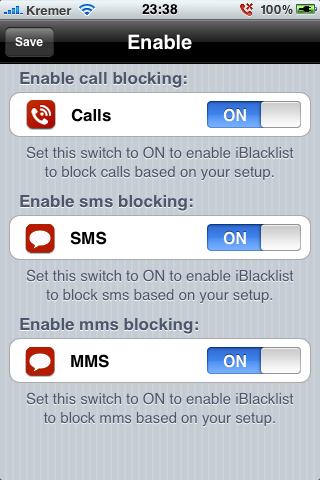 The unregistered version of iBlackList allows you to filter 2 numbers. For unlimited numbers your must register. Now to add a number to our BlackList press the BlackList button. 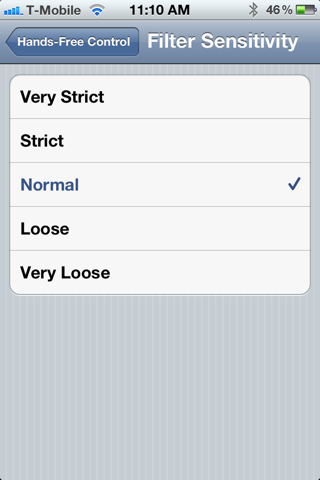 button at the top left hand corner when finished modifying the settings. 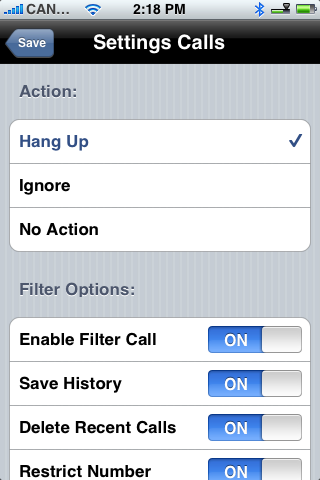 We can also press Settings SMS to modify the filter options for SMS messages. 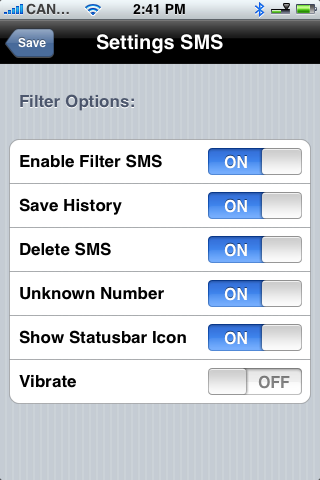 Here you can enable or disable SMS filtering and set the preferences to save history, delete SMS upon receipt, filter unknown number, show a status bar icon, and vibrate. 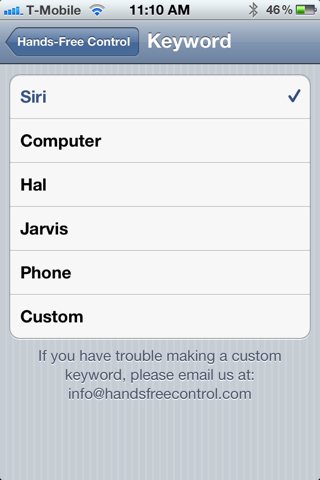 Press the Save button at the top left hand corner when finished modifying the settings. 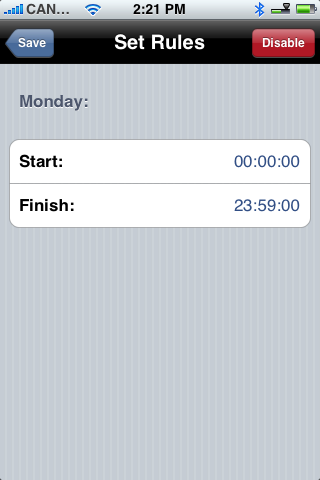 You can press Scheduler from the main menu to set the iBlackList's operation schedule. 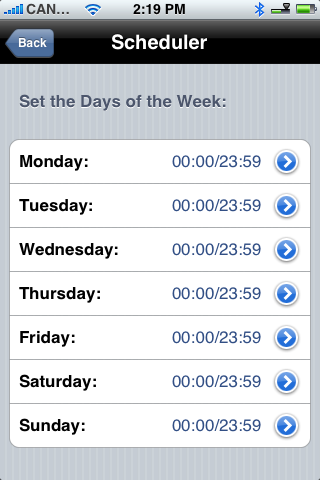 Press to select a day of the week and you can modify the hours iBlackList is enabled for that day. 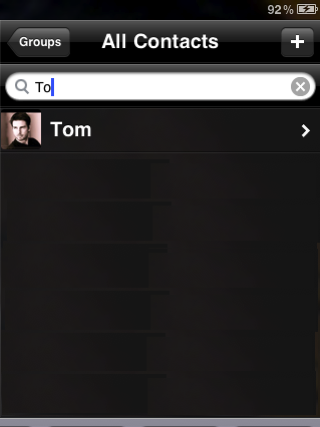 Press the Save button at the top left to return to back to the iBlackList menu. Finally you can also change your password by pressing the Password button on the main menu. 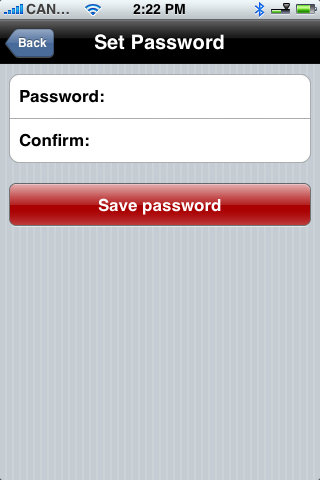 Enter a new password and then press the large red Save password button. 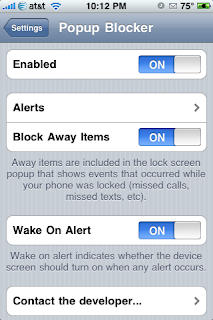 You can now press the Home button to exit iBlackList. 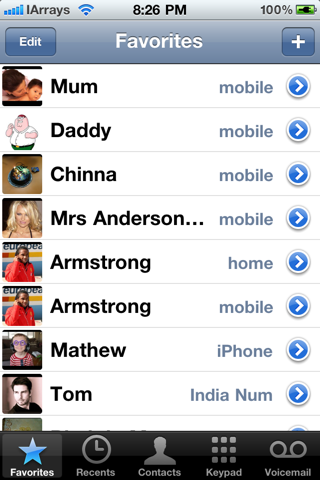 When ever you receive a filtered text or call you will notice an icon in your Status bar. 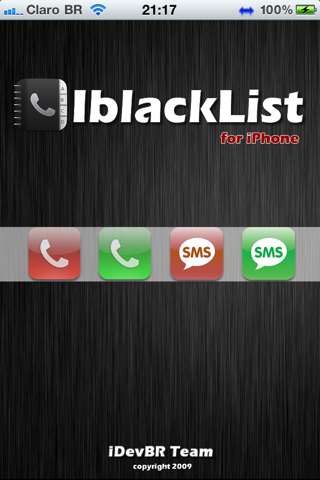 Press to launch iBlackList from the SpringBoard. Update : Version 2.0-3 released ! Crack is out !! * Fixed iPad with iOS 5.X compatibility issues on device restart. 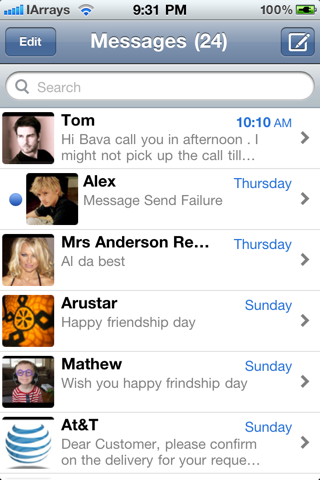 * Fixed Messages, BiteSMS, iReal SMS and Mail app crashes. 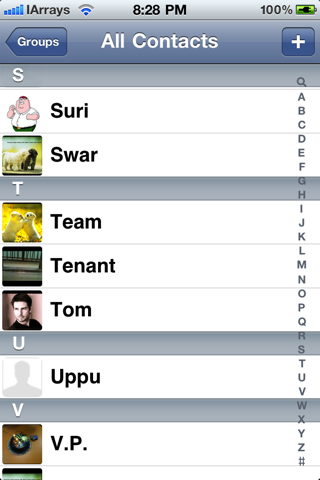 * Fixed iPad 2 settings hanged issue while changing default avatar. 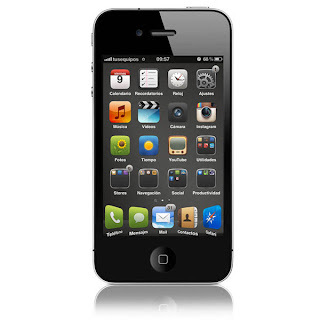 * Added support for iPhone 4S. * Note: Like Copic and want a free copy? Contribute in localizing Copic on your native language and get a free copy. For more information contact us at support@iarrays.com. [NOTE] To activate simply tap on Crack Me button. You must be connected via WiFi or 3G for your license to be downloaded. 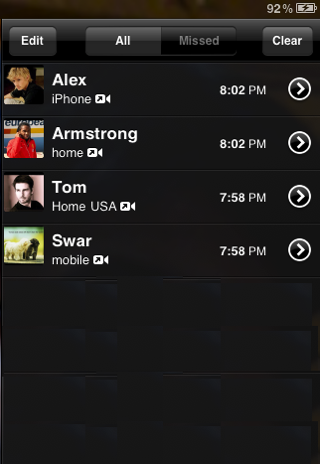 Copic (short form of Contact Picture) shows contact pictures every where in your iPhone/iPad/iPod standard apps (Phone, SMS, Contacts and Facetime). 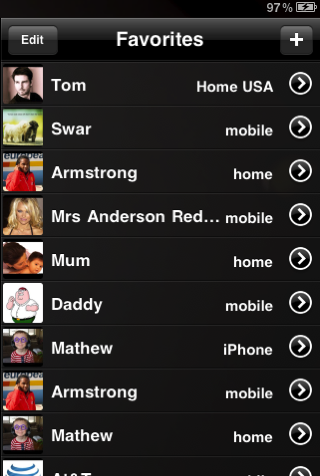 It shows contact pictures in favorites and recent call list in iPhone's standard mobile phone app and iPod/iPad 2's Facetime app. 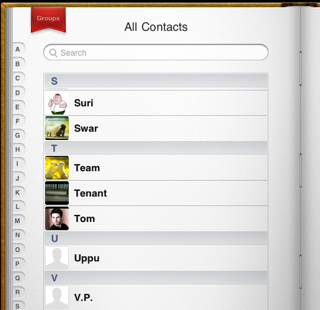 This all in one contact picture app support all your iDevices including iPad and iPod. 1. Copic may not work as "expected" with BackGrounder. 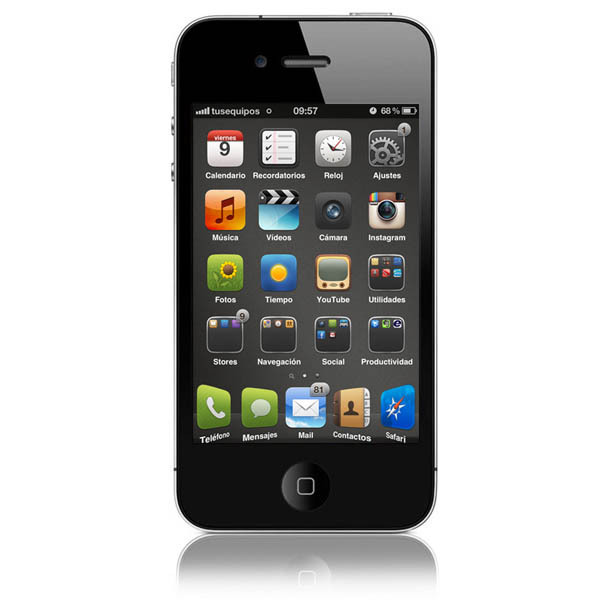 Request to provide "native" support for SMS app in BackGrounder. 2. 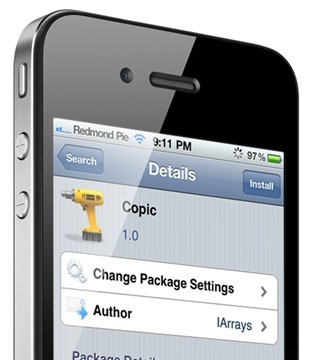 Copic is not yet compatible with iOS 5.0. 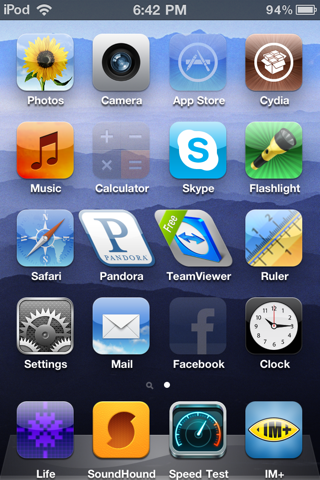 Note: This installs no icon on springboard. 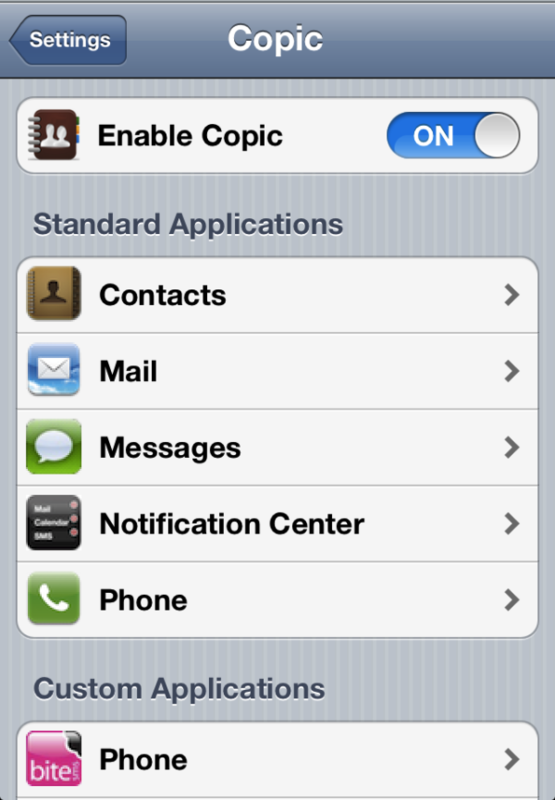 Copic related settings can be managed through standard settings. [NOTE] You must be connected via WiFi or 3G while you respring after installing this for your license to be downloaded. 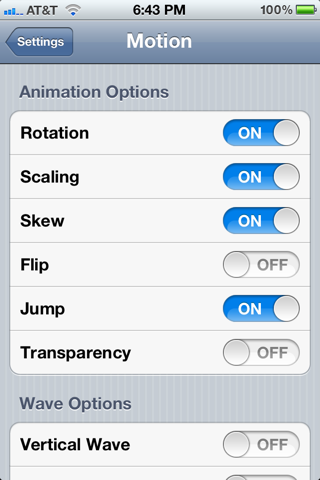 Motion is a tweak that makes your icons move. There are a whole bunch of settings you can use to liven up your home screen and make your icons dance around. 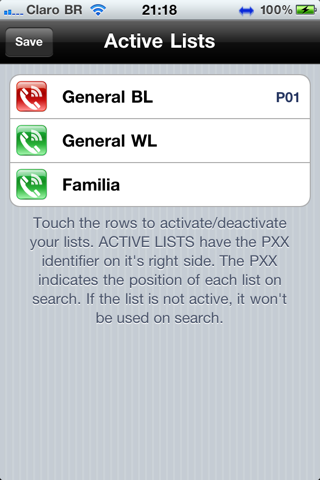 You can use these settings alone, or in combinations. 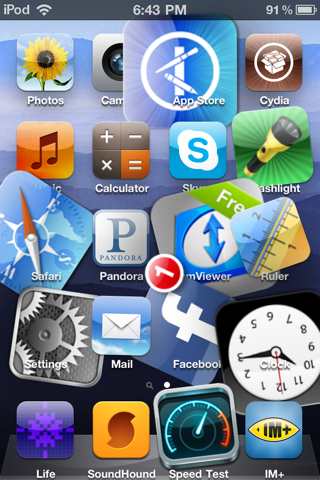 The screenshots really don't show the full tweak, because motion makes your icons move. No icons added to the home screen. Configure options from Settings app.